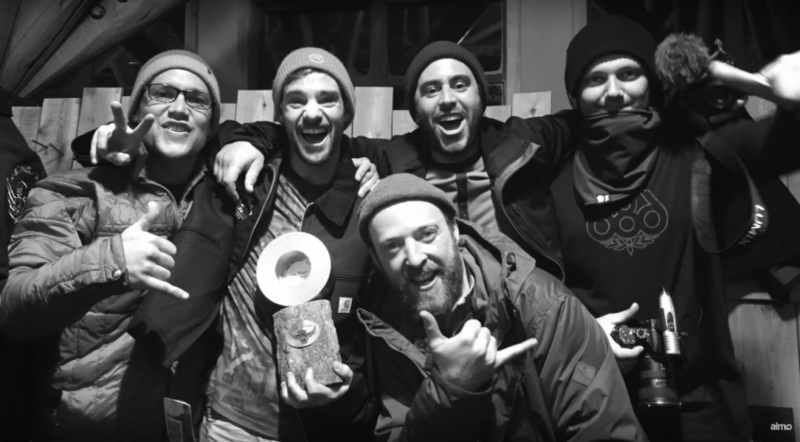 It’s one of the best events in snowboarding. Historic doesn’t do it justice. Iconic might. Legendary definitely does. The Legendary Banked Slalom, held at Mount Baker in Washington State, has been around since 1985. It has crowned some of the best names in snowboarding as its champion. It is cool and it is core and to win it is an honor that you’ll remember until the last of your days. 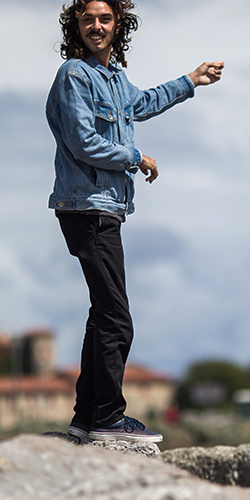 This year, Quik snowboarder Mat Crepel walked away with that honor. In the lasted chapter of Cretins Des Aples by Almo Films, we join the boys at Mount Baker and see how Mat made it happen. Strap in and ride!